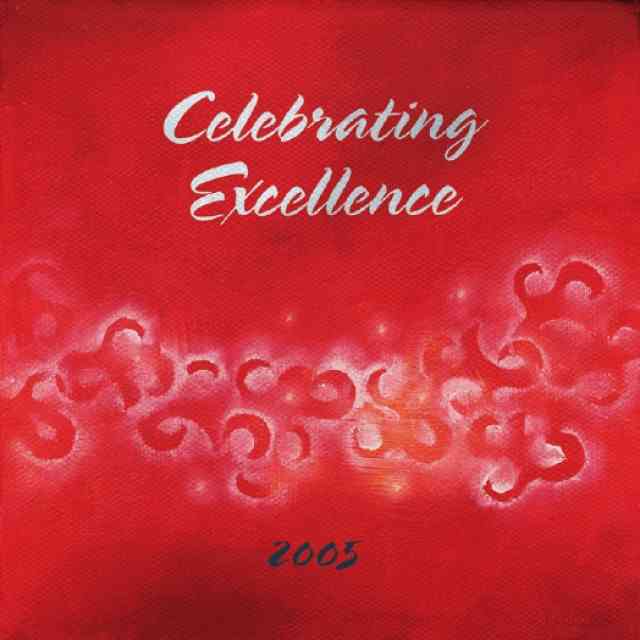 Celebrating Excellence 2009 features musicians who began their careers as Suzuki students. This year’s collection features 11 performances—solos and ensembles—including violin, viola, cello, piano, guitar, and harp. We are grateful to these talented performers for sharing their artistry with Suzuki supporters and friends and for their statements of support for Suzuki Method! 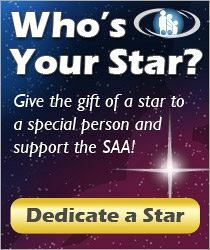 Celebrating Excellence 2009 is a special gift available to this year’s Annual Fund donors at the $75 level or beyond. Many thanks in advance for your generosity! Note: Your gifts are tax-exempt in the United States. See the track list and read more about the performers on Celebrating Excellence 2009. 2009 CD Donation Gift—Final Offer!